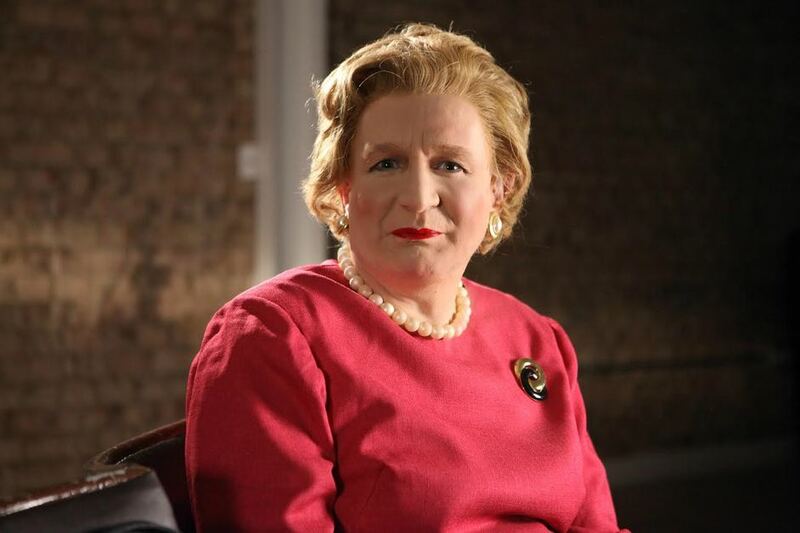 Dead Sheep at the Park Theatre tells the story of how Margaret Thatcher was brought down by her one time friend and political soul mate, Geoffrey Howe. In 1989 Thatcher sacked the Foreign Secretary, whose speaking skills were famously compared to those of a dead sheep. However, inspired by his Thatcher-hating wife, he soon overcame his limitations and went on to deal a political, mortal blow. Ian Talbot directs the Jonathan Maitland play while Steve Nallon of Spitting Image plays Maggie Thatcher. What are the best dining options near Dead Sheep London? Dead Sheep gyms, sporting activities, health & beauty and fitness. The best pubs near London Dead Sheep. Dead Sheep clubs, bars, cabaret nights, casinos and interesting nightlife. Where to have your meeting, conference, exhibition, private dining or training course near Dead Sheep. From cheap budget places to stay to luxury 5 star suites see our deals for Park Theatre hotels, including Holiday Inn Camden Lock Hotel from 80% off.